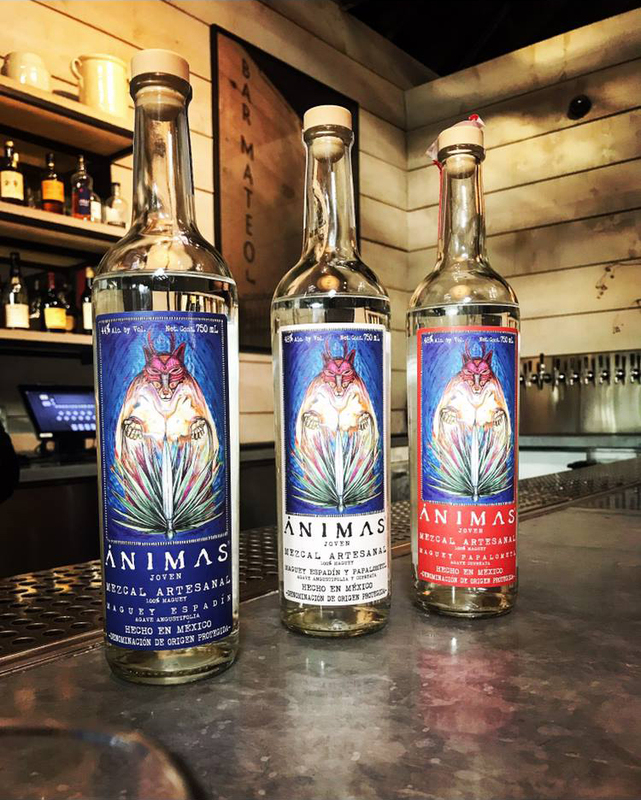 Join us on Friday Nov 30th for a Mezcal tasting presentation from Andrea Ptanick, the owner of Cielo Blue consultants and importer of Animas mezcal. Andrea will guide us through the story behind Animas mezcal and the different expressions they created and what connect her with mezcal in the first place. This event is free to attend and it will include a sampling of Animas amazing mezcals. Reservations via eventbrite are required for attendance as space is limited. 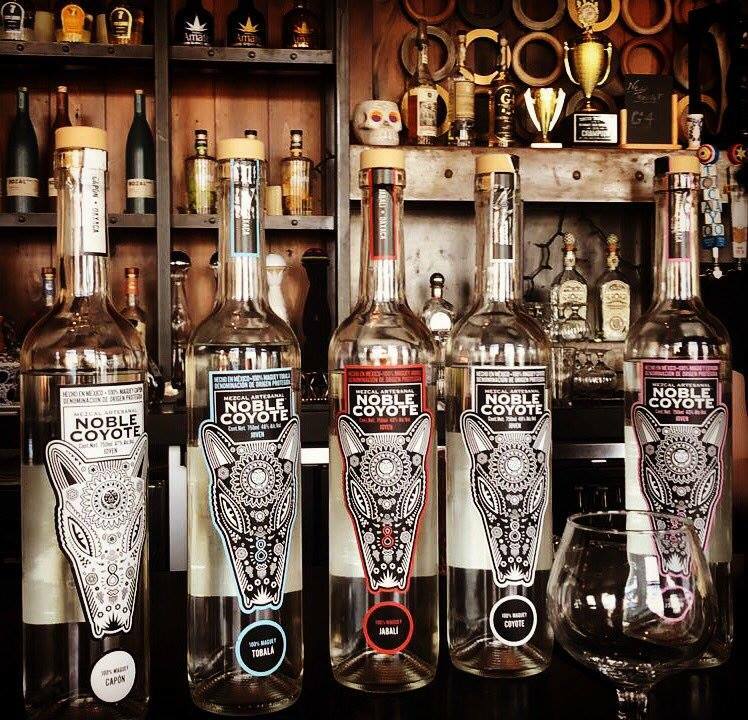 Join us on Wednesday, December 12th for a special mezcal tasting presentation from Noble Coyote who will guide us through the story behind their mezcal and 5 different expressions they created . This event is free to attend and it will include a sampling of Animas amazing mezcals. Reservations are required for attendance as space is limited to the first 20 guests only!